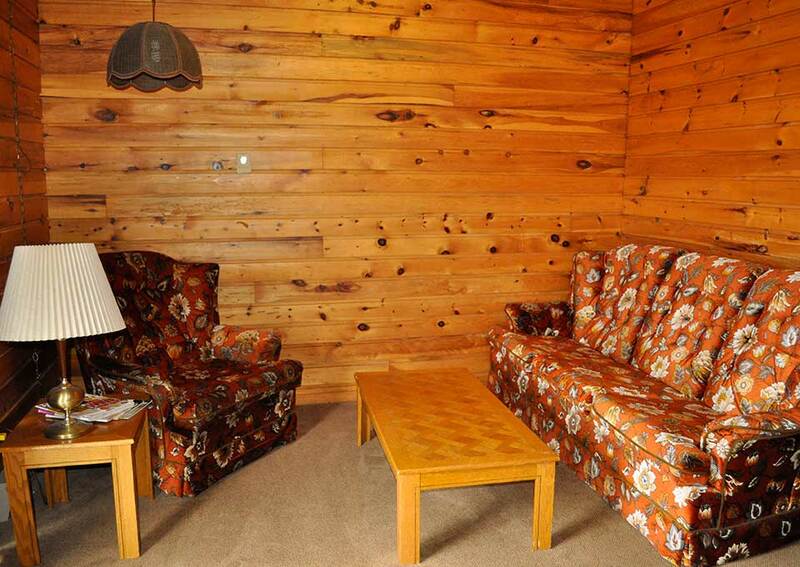 Twilight Resort is located mid way between Sault Ste. 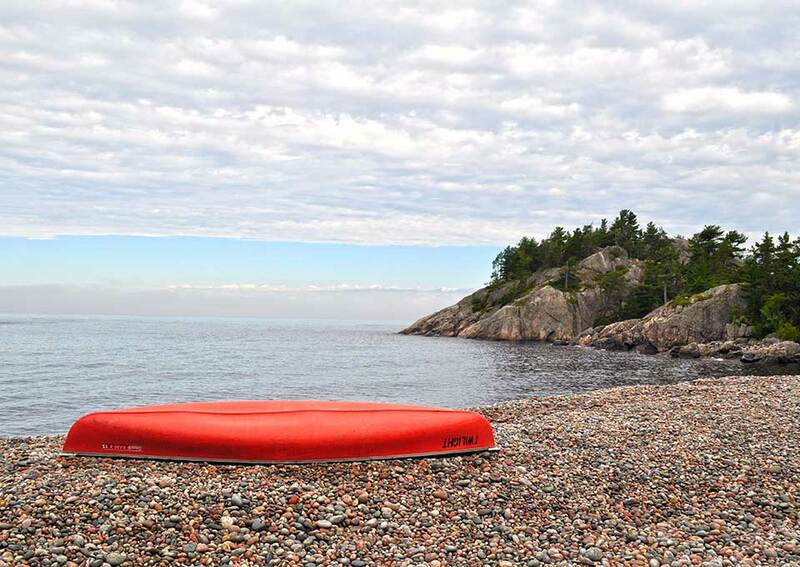 Marie and Wawa, on Lake Superior at the mouth of the Montreal River. 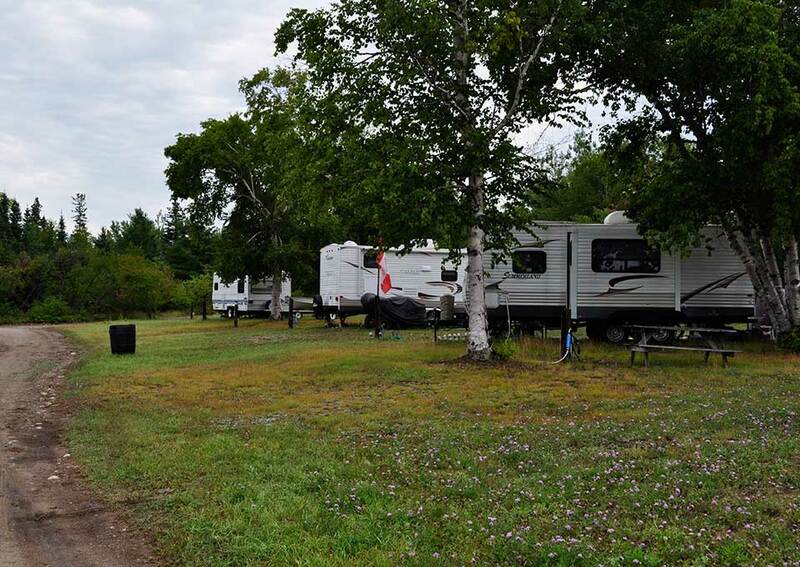 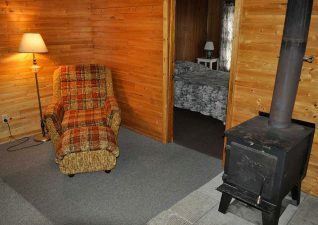 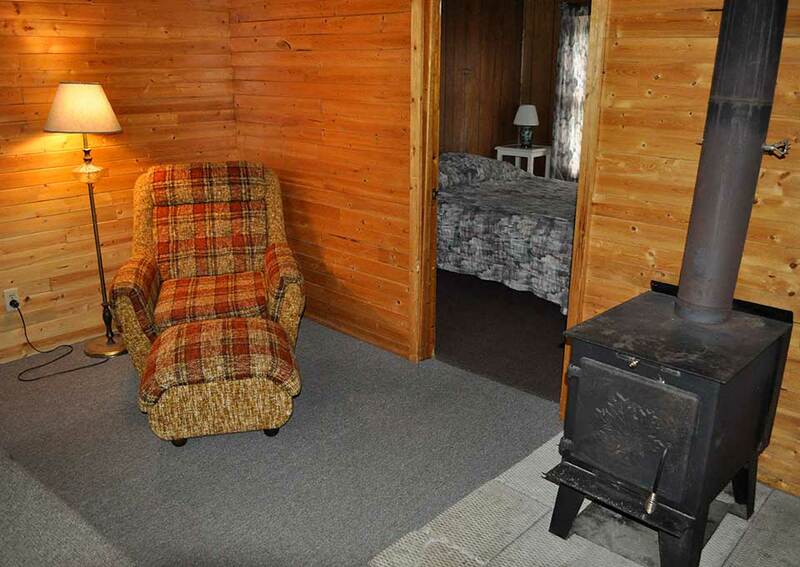 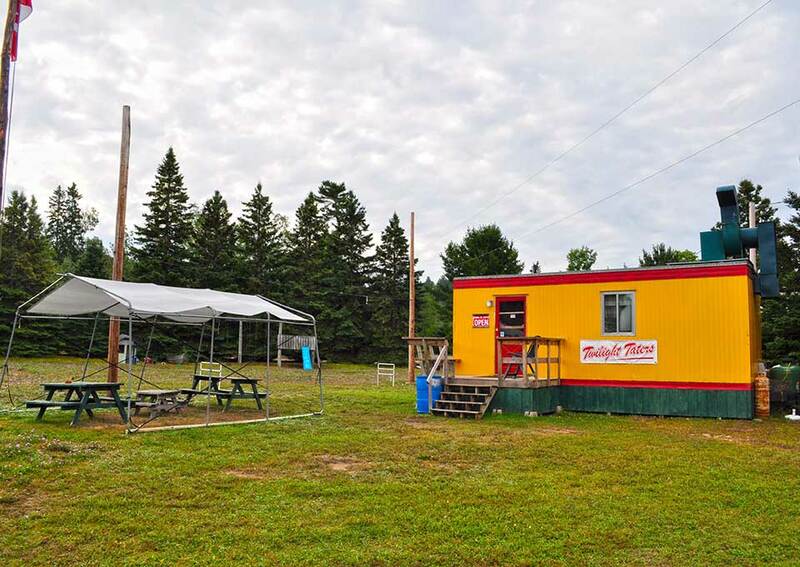 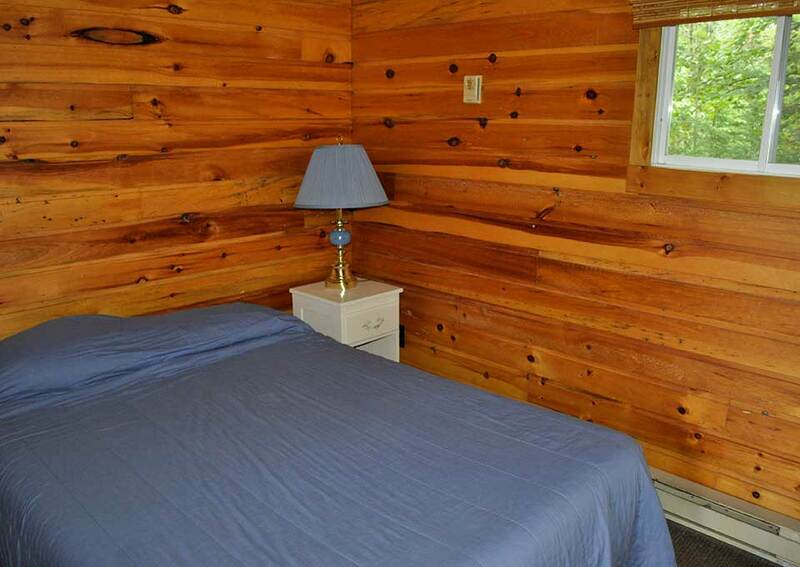 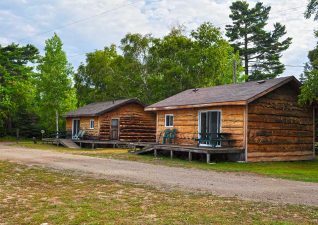 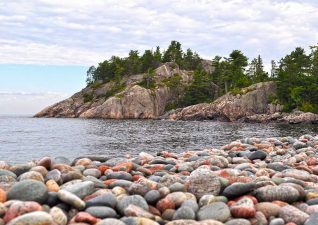 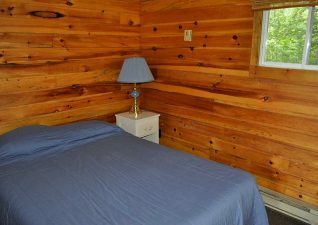 Accommodations comfortable housekeeping units with a view of Lake Superior, Camping E/W/S hook-ups, hot showers and dumping station. 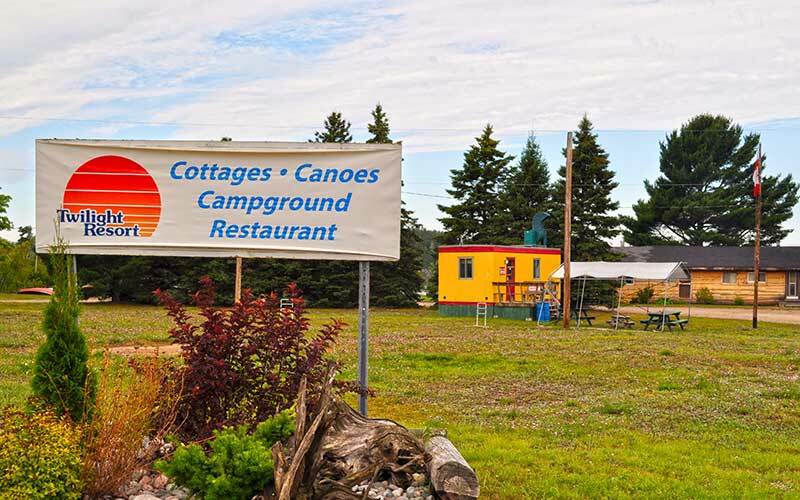 Store groceries, fishing licenses, fishing equipment and camper supplies. 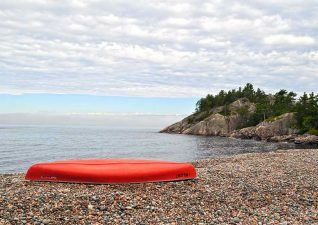 Rentals canoes. 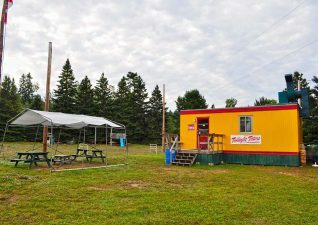 “Chip Wagon – Fresh cut Fries, Burgers, Sausage, Hotdogs and Breakfast.